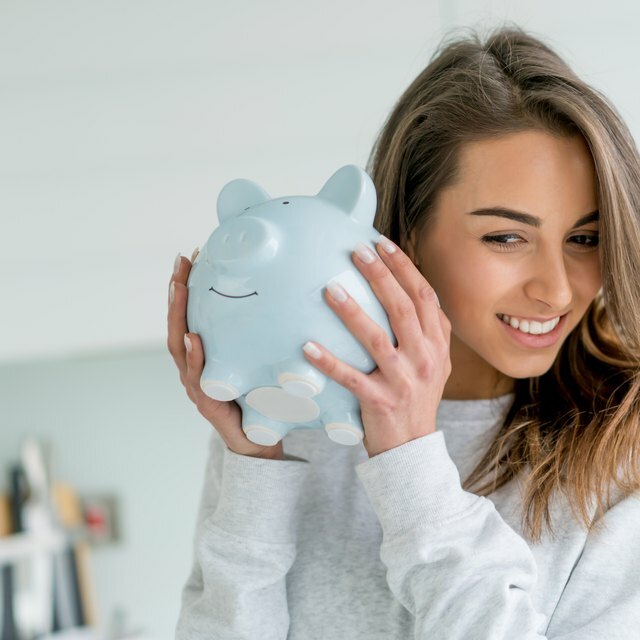 No matter the economic climate, adults of all ages face the same budgeting challenges: Having enough money for monthly fixed expenses and enough left over for fun or unforeseen expenses. Kids, however, may not think about the challenges that await them once they reach their teen years and beyond. For the children in your life, engage them in budgeting games that will educate and prepare them for those inevitable financial matters. Children can use a variety of traditional and online games to begin developing fundamental budgeting skills that will last them a lifetime. Hasbro's "The Game of Life" offers kids a classic lesson in budgeting as they make life decisions that lead up to retirement. Recommended for ages 9 and up, the game requires players to make post-high-school decisions such as whether to attend college, start a career or have children. Kids must budget their money properly to retire with the most wealth at the end of the game and win. Kids get two money games in Aristoplay's "Moneywise Kids," recommended for ages 7 and up. One game deals with counting money and making change, while the other – "Bill Breaker" – tackles money management and budgeting. Kids start with $100 and earn money with each turn. Throughout the game, players draw "moneywise markers" that indicate bills they must pay. The player who collects all six markers and still has $100 in savings wins the game. Kids collect money, watch their budgets and pay bills in Attainment Co.'s "Budget City," recommended for grades 4 and up. Aside from cash, players work with savings and checking accounts, credit cards and certificates of deposit. The student with the largest net worth at the end of the game wins. Kids must share money for a good cause as they budget in Marbles Kids Museum's "Moneypalooza," a printable game available at Marbles' site and recommended for kindergarten to grade 5. As they decide how to earn, spend and save money, students also share money with a cause or organization they like. The first player to save $100 and share $25 wins the game. Players try to stay within a shopping-list budget in "Plan It," an adult-supervised game recommended for upper-elementary- and middle-school-age kids. After an adult establishes a budget, kids peruse an ad flyer/catalog and make a shopping list. Kids add up the cost of all the items and tell the supervisor whether they think they made the best spending choices. The kid who comes closest to the budget without going over wins the game. Kids compare income and expenses for budgeting purposes in "Understanding the Means," recommended for middle-school- and high-school-age students. Players list their entertainment expenses and figure out the cost. Kids subtract their expenses total from their income of allowance and spending money. The player who has money left over wins. Kids try to save enough money to buy items in "Money Metropolis," available at various sites. After choosing their desired item, players have the chance to earn or spend money at various locations on the map. To earn money, kids do a variety of tasks, including babysitting, pumping gas and bagging groceries. In "Wise Pockets", young children can explore the fundamentals of earning money, as well as saving and spending. This highly accessible game is relatively easy to explore for children with a variety of technical proficiencies.